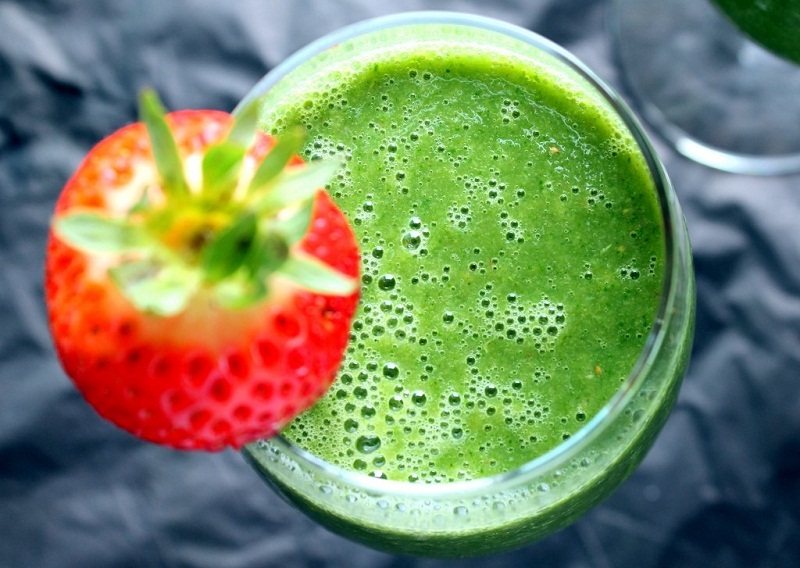 A Powerful Green Drink Against Fatigue! Fatigue and stress has unfortunately become part of our everyday lives. But thanks to this amazing drink you will provide you energy for the whole day and get rid of fatigue and stress. The ingredients which are mixed in the drink will provide a sufficient amount of potassium, magnesium, iron, fiber, folic acid and vitamins A, B1, B6 which completely will recover and wake up an exhausted body. First wash the fruits and vegetables under running water, then, place all ingredients in a blender along with lemon juice and orange juice and add a little bit of mint. Stir until the mixture becomes liquid. Serve the liquid into a glass bowl and add a little mint and some ice cubes. Previous post: Burn Your Fat Without Dieting!